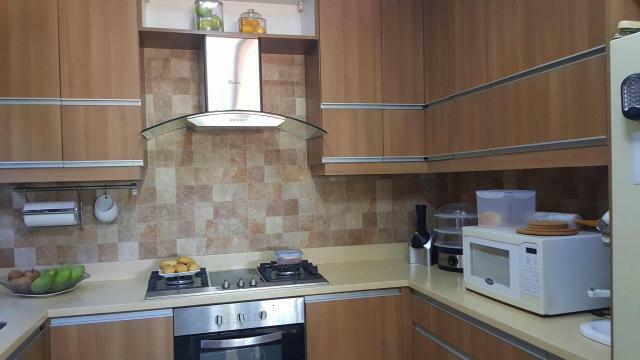 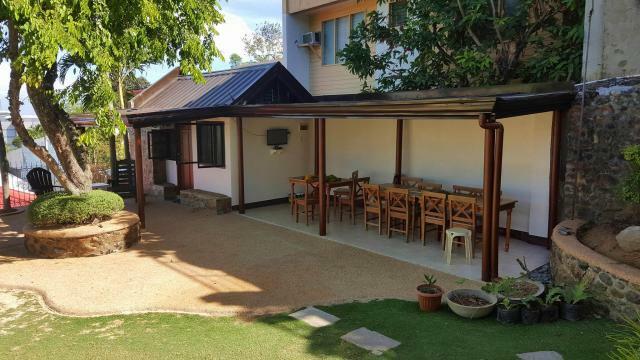 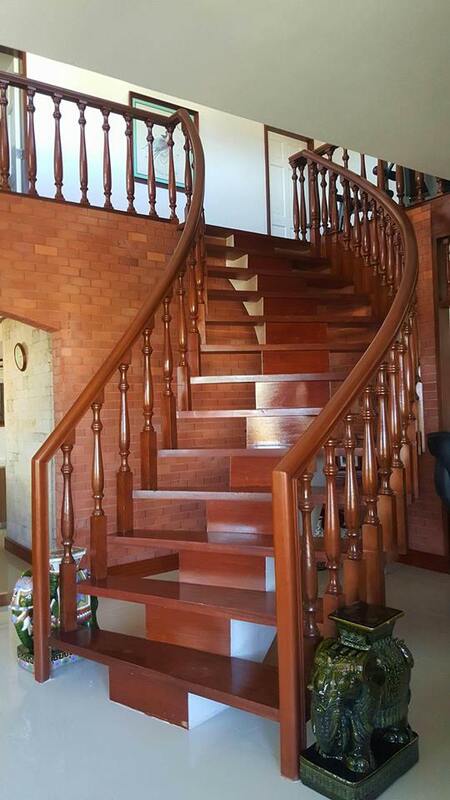 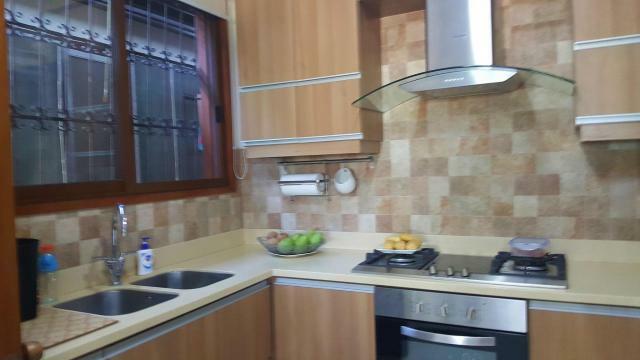 Semi furnished 2-storey house with 5 bedrooms, bachelor's room, 4 toilet & bath. 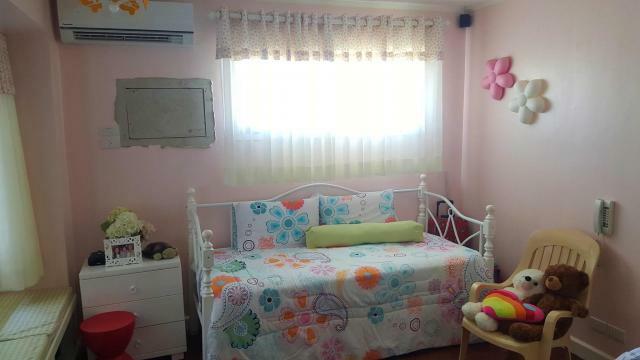 Also a 2 maid's room w/ own t&b, utility and laundry area, garden and 3 car garage. 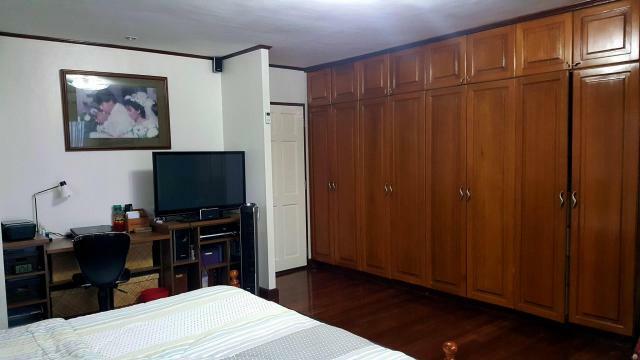 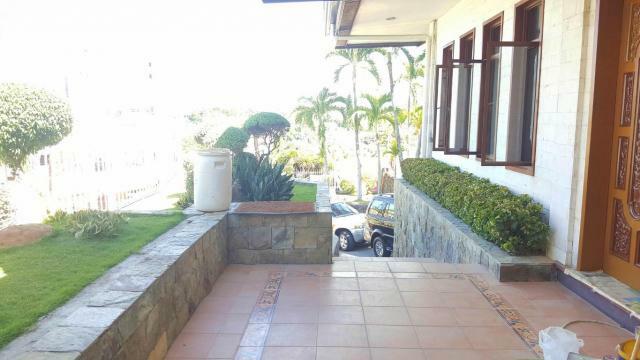 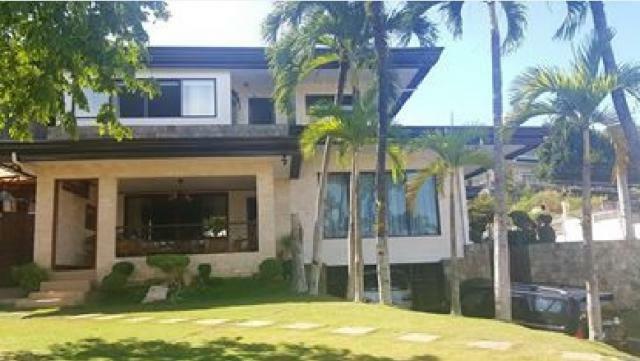 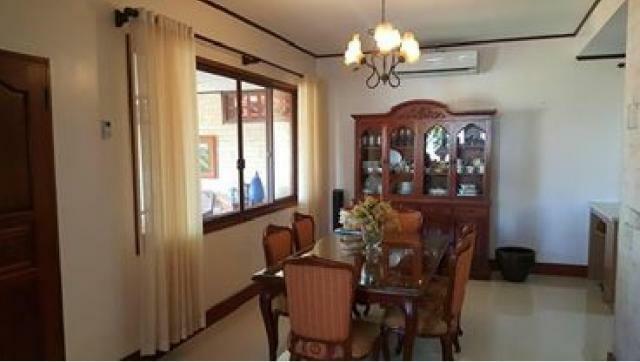 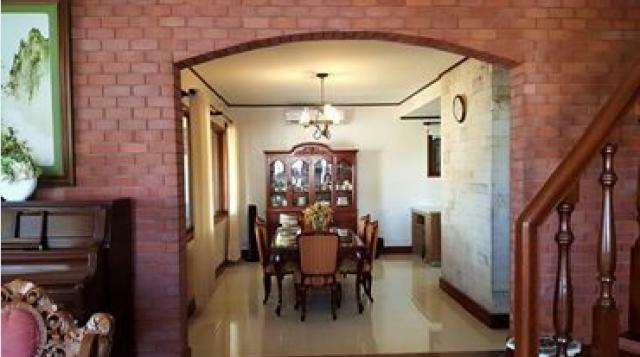 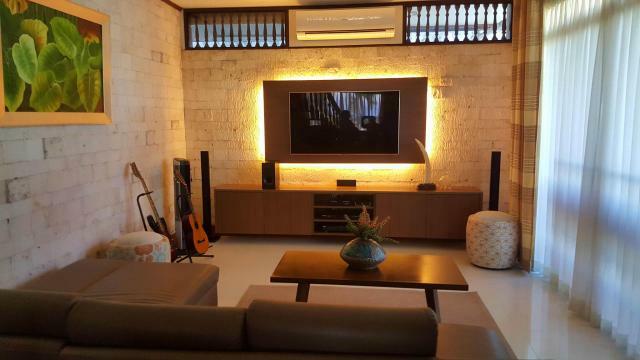 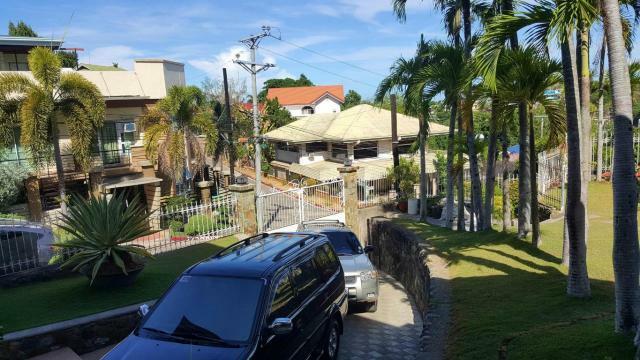 This is located within the High-end Subdivision and secured with 24-hours security system. 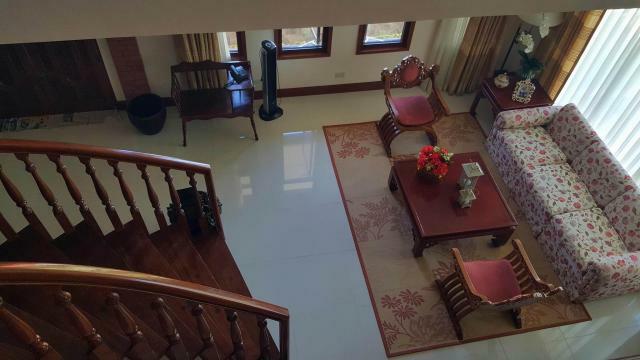 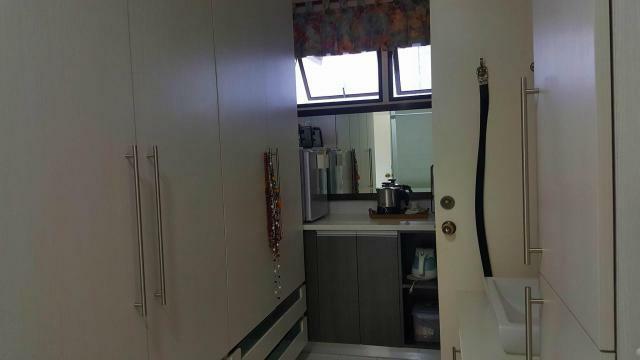 This is very accessible, just 3 minutes to malls, schools, shopping centers, banks, restaurants, 5 minutes to hospitals, leisure activities and business centers. 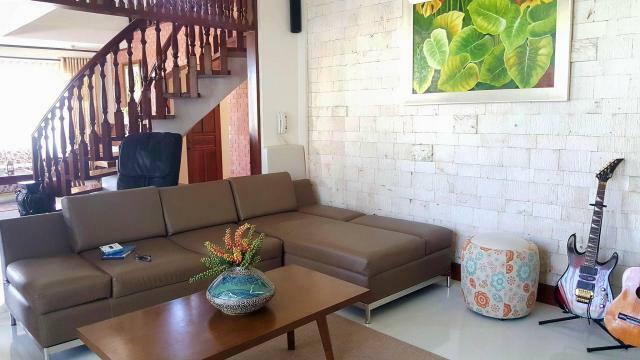 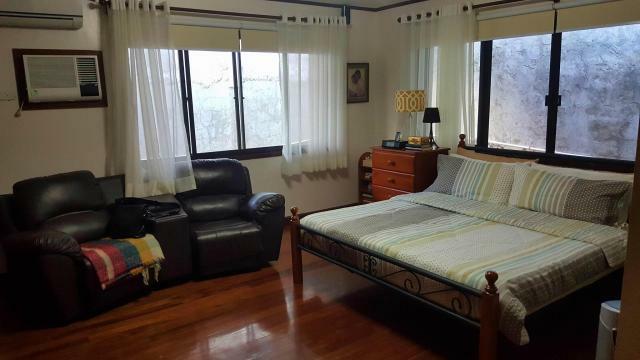 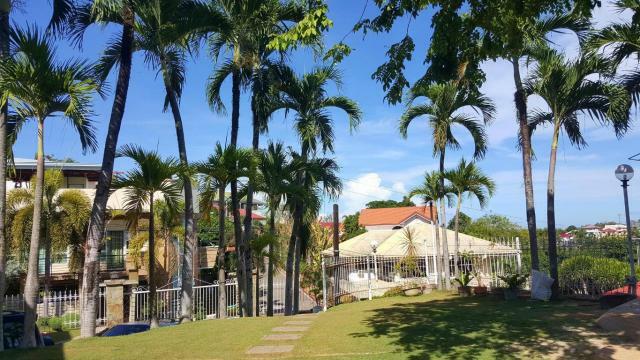 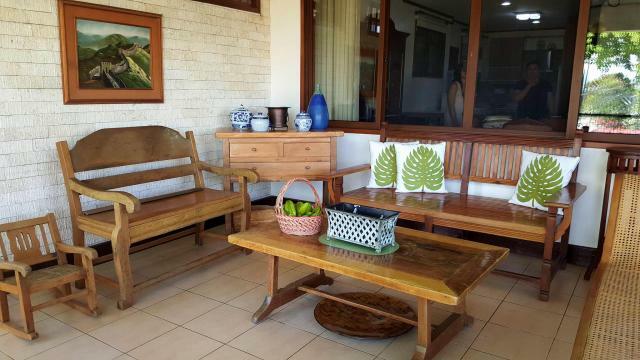 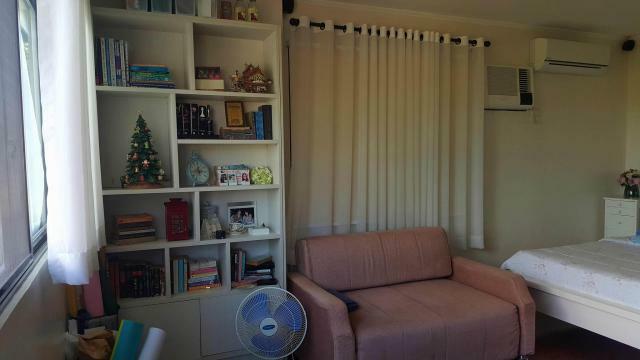 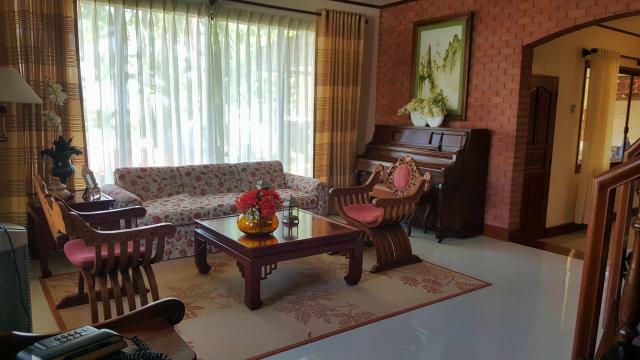 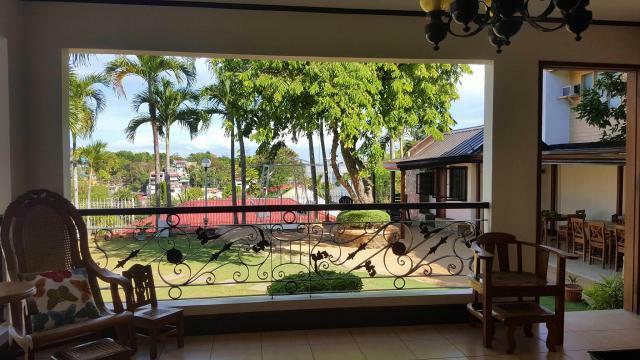 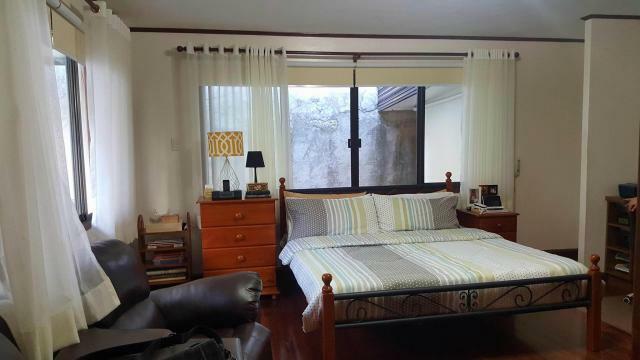 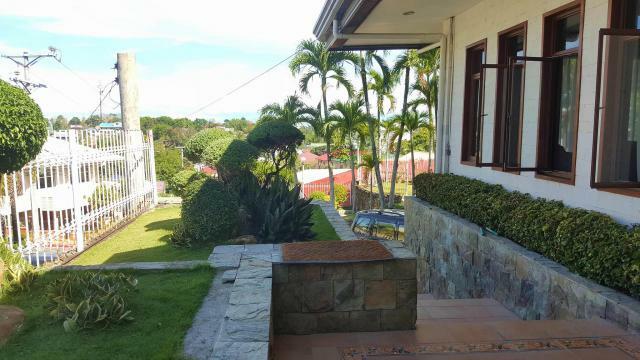 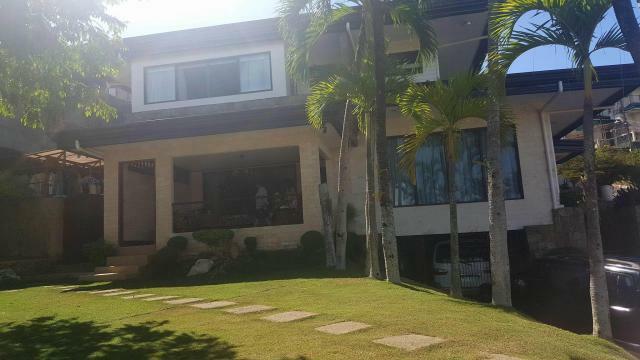 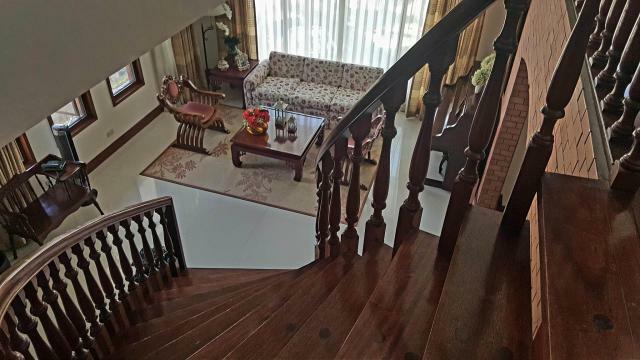 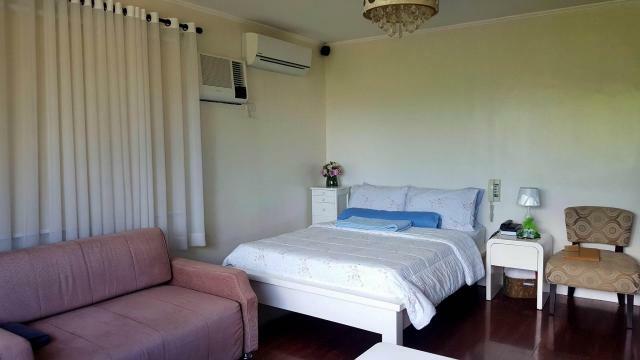 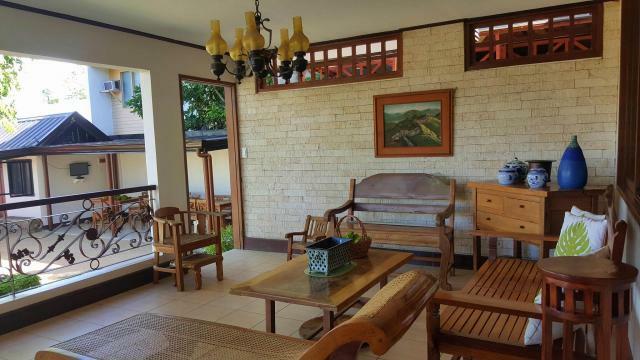 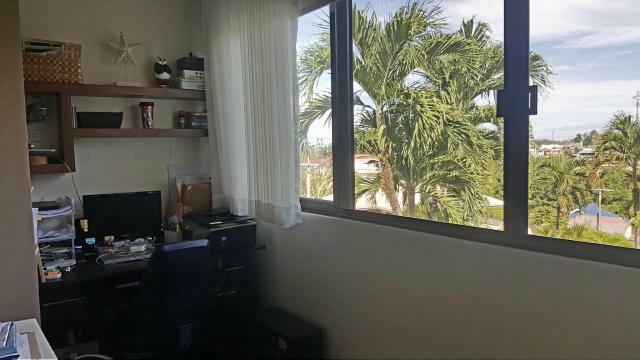 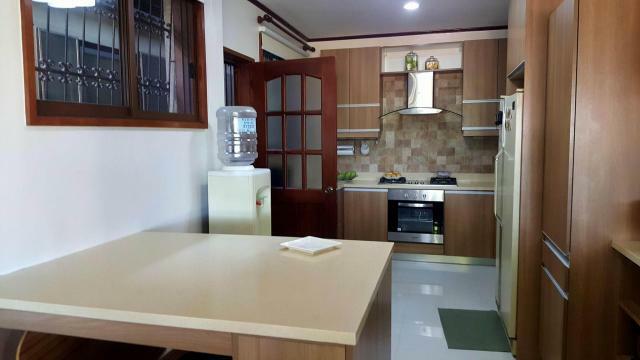 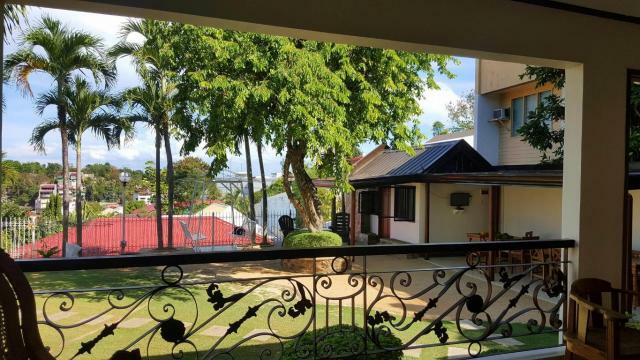 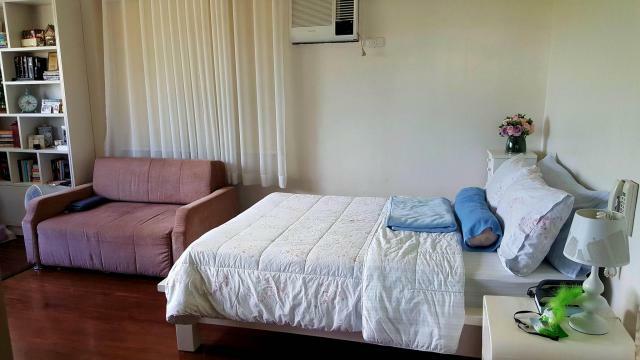 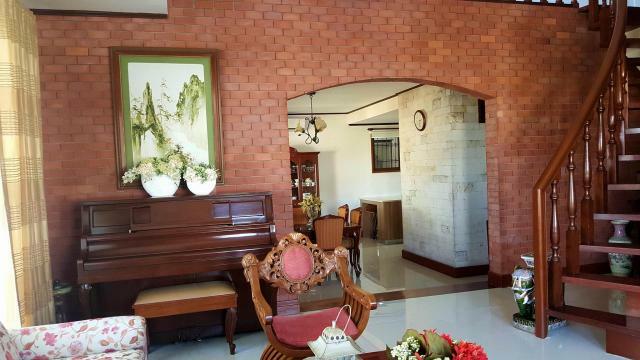 Its 20 minutes to Cebu International school and 25 minutes to beaches and Mactan International Airport. 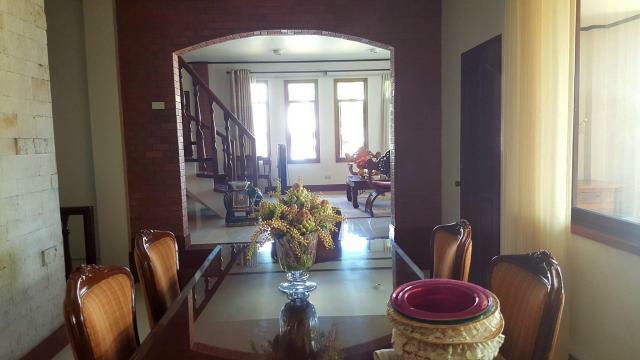 2 storey with 5 bedrooms, bachelor's room, 4 toilet & bath, 2 maid's room with t&b, garden and 3 car garage.